So we have a complete set of detailed drawings and a written specification; it’s now time to get the work priced. Sometimes clients elect to negotiate a contract with a preferred builder, but often they’ll prefer to have the project competitively priced by a selection of contractors. 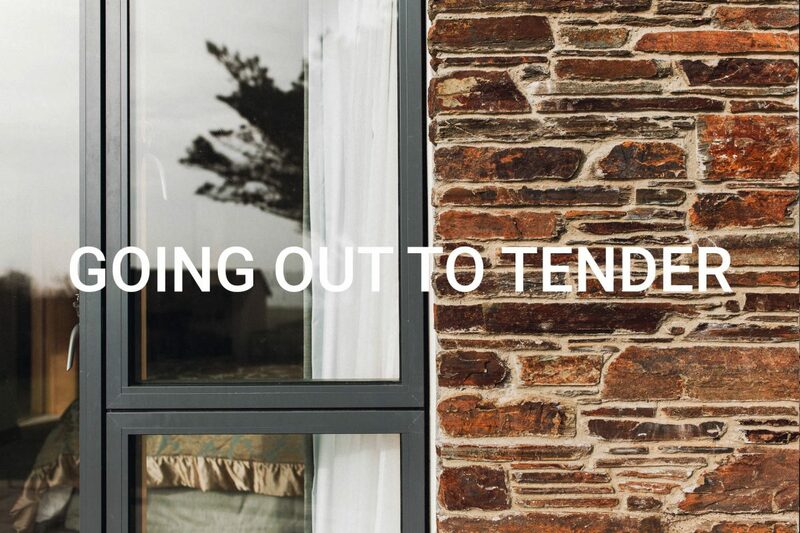 Let us help you through this process and make sure the tendering is handled properly. If you want to competitively tender your project, it’s important that we manage the process correctly. The tender process ensures that all contractors are given the same package of information and contractual requirements. They are given a set date to return their prices and we are on hand to answer any questions that may arise during the pricing process. To ensure that the process is managed fairly, any questions we receive and the clarification or additional information we provide back to a contractor is circulated to all those tendering the project. In the event that it is considered appropriate to extend the tender deadline, again the same allowance is given to all those pricing the project. On the day that tenders are due back, we would try and set up a meeting with you in order to open the prices together. All of the tendering contractors should have returned the same pack of information, including their overall price, start date, lead in time and contract duration. At this point it might be that some of the tendering contractors are immediately excluded, either as a result of their price or if their build programme is too long. You’re not committed to accept the lowest tender, or any tender for that matter. So it might be that you decide to base your selection on more than just cost. We might decide to call in additional information from the two preferred bids before you decide who to appoint, and we will provide you with some feedback on the prices returned to help you make up your mind, Once you have decided which contractor you would like to carry out the work, we will prepare the building contracts and liase with the selected contractor to make sure that a suitable start date is selected. There may be a pause between appointing the contractor and them starting work on site, as they will need to arrange their work force and make any necessary preparations. We’ll also need to give the building control authority two weeks notice before work is commenced on site.